Get creative with one of our Master Chandlers as a guide! Make your own soy candle creation by selecting your scent, color and candle name. 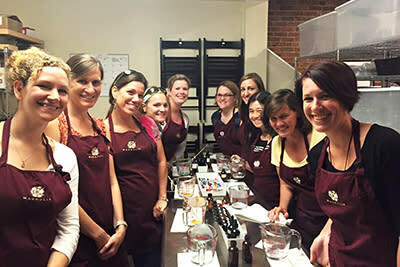 The class takes about an hour and includes a tour of our micro-factory, personal instruction from a professional candle maker and your very own 10oz soy candle.